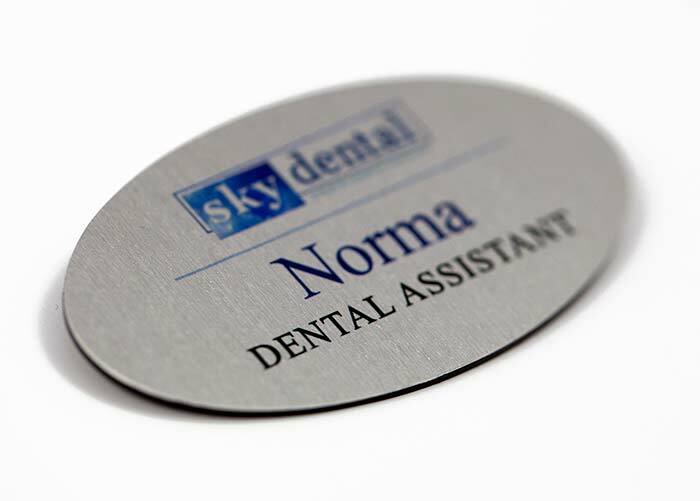 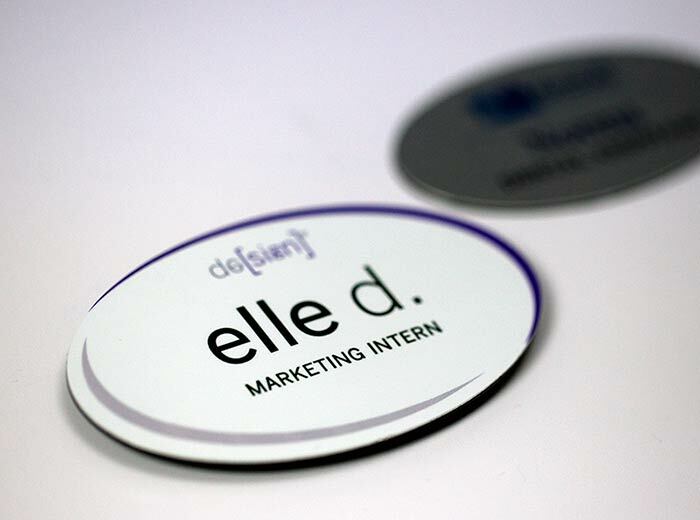 Born from quality materials and craftsmanship, let us introduce our brushed metal, oval name badge. 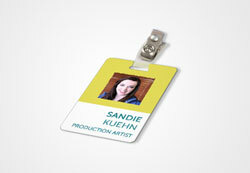 Bred for demanding corporate life and professionals around the nation. Shown in full color. 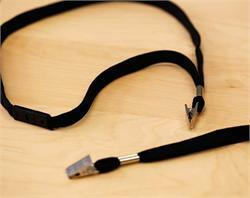 Includes magnetic lapel backing piece or pin with safety lock for easy on and easy off. 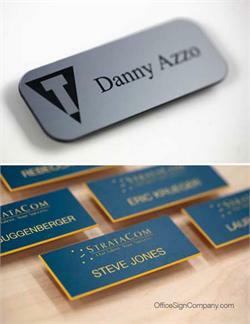 Free text and graphics personalization on all metal name tags and badges. 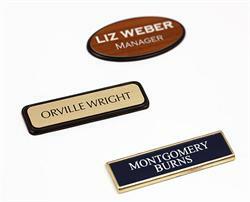 Corporate-Grade Oval Shaped Name Badges and Full Color Name Tags - Made in the USA. 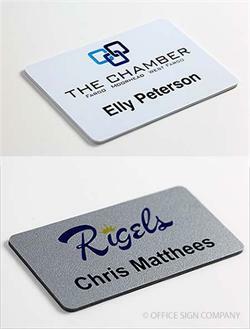 Ask us about custom shaped name badges. Click a badge size below to display QTY discounts on this page! 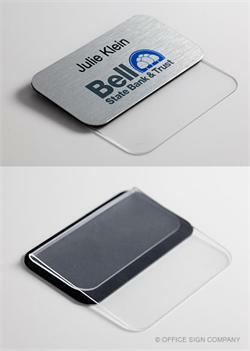 Oval and rectangle name badge holders with custom engraved badge included. 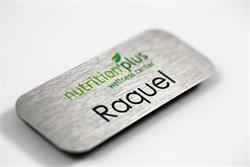 Badge holders in gold, silver or black. Included name badges available in virtually any plate color combination, including great wood tones. 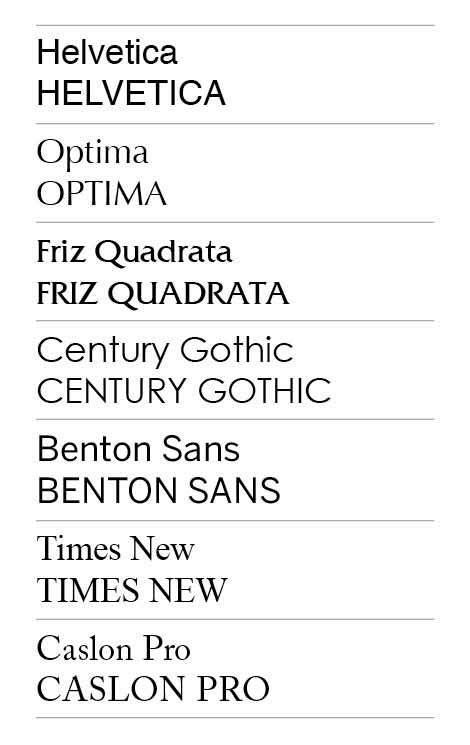 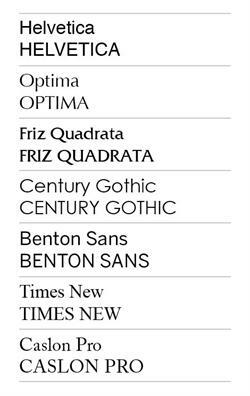 Free personalization - QTY discounts.